The Estonian-Georgian movie, “Tangerines” (“Mandariinid” in Estonian), is among the nine films that have advanced to the next round of voting in the Foreign Language Film category for the 87th Academy Awards. According to the academy, the shortlist will be winnowed down to the category’s five nominees by specially invited committees in New York, Los Angeles and London. They will spend 9-11 January viewing three films each day and then casting their ballots. 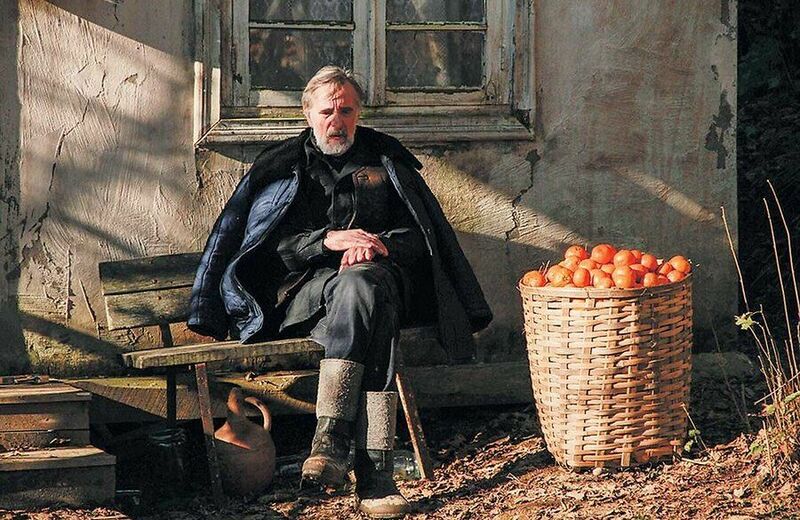 “Tangerines” has become one of the most successful film involving Estonian filmmakers, notching up tens of international awards since 2013. The movie tells a story that takes place in 1992 during the war in Abkhazia in an Estonian village that was situated there. In the village, whose residents have fled from war, injured fighters from two opposite sides of the battle front happen to all be staying in the same house of an Estonian elder. The leading roles are played by Estonian actors Lembit Ulfsak and Elmo Nüganen, and Georgian actors Giorgi Nakhashidze and Mihhail Meskhi. The film was produced by Estonian film production company Allfilm and Georgian production company Cinema 24. The 87th Academy Awards nominations will be announced on 15 January at 5:30 am PT (2:30 am ET; 8:30 am GMT) in the Academy’s Samuel Goldwyn Theater. The Oscars gala will be held on 22 February at the Dolby Theatre in Hollywood. “Tangerines” has also been nominated for the Golden Globe award in best foreign film category.